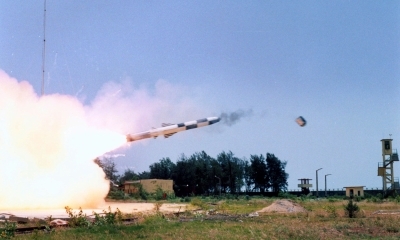 March 22 (WTN) - Cruise Missile BrahMos was successfully flight tested in Pokhran test range, Rajasthan, today morning. 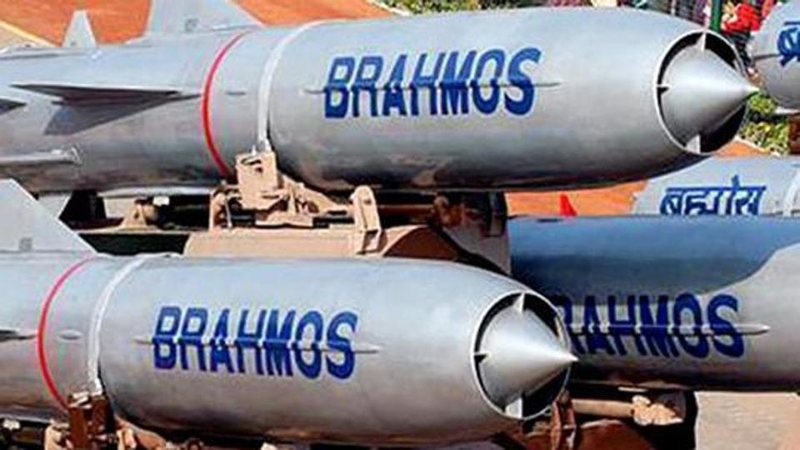 Nirmala Sitharaman congratulated the Defence Research and Development Organisation (DRDO) for a successful strike of the BrahMos missile. Formidable Supersonic Cruise Missile #BrahMos was successfully flight tested at 8:42 AM today at Pokhran test range, Rajasthan. The precision strike weapon with indigenous seeker flew in its designated trajectory and hit the pre-set target. 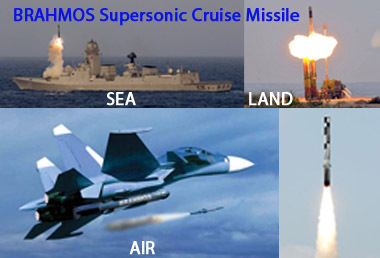 The flight test was conducted by the scientists of DRDO and BrahMos along with the Indian Army. 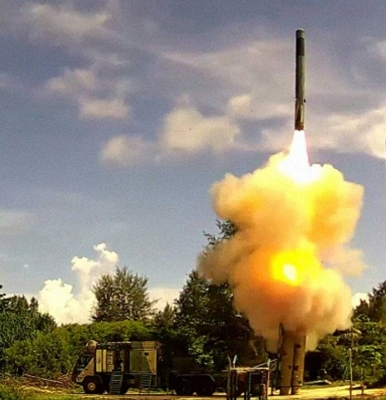 A high level team led by Chairman DRDO & Secretary DDR&D Dr S Christopher and Director General BrahMos Dr Sudhir Mishra were present during the flight trial along with DG (Missiles & Strategic Systems) & SA to RM Dr G Satheesh Reddy.